Solros Captures Real Sunlight For Interior Lighting? Almost every home or office has its dark corners away from windows. Until now, the only solution was to use electric lights to brighten things up. Apart from using electricity, electric lighting is never as pleasant as real sunlight, but now, an innovative start-up says it has developed a way to bring sunlight to any part of a building – without the need for structural changes. 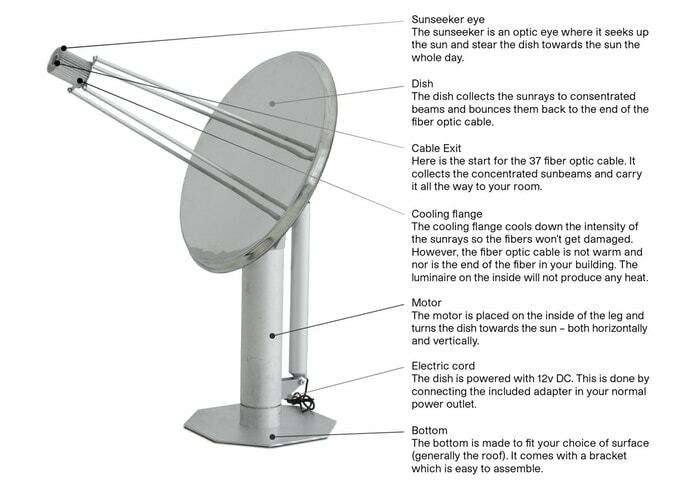 The system, developed by Swedish start-up Solros (Swedish for “sunflower”), allegedly captures sunlight using a stainless-steel mirror. Like a sunflower, it moves automatically to follow the sun’s rays. Sunlight is then transmitted to a lightbox or luminary using a fiber-optic cable, bringing natural light to gloomy rooms. Solros wanted its invention to be within the reach of ordinary people, so it has developed the system to work with either glass or plastic fiber optic cable. The glass fiber cable is costlier but can transfer light over a distance of 100 meters. 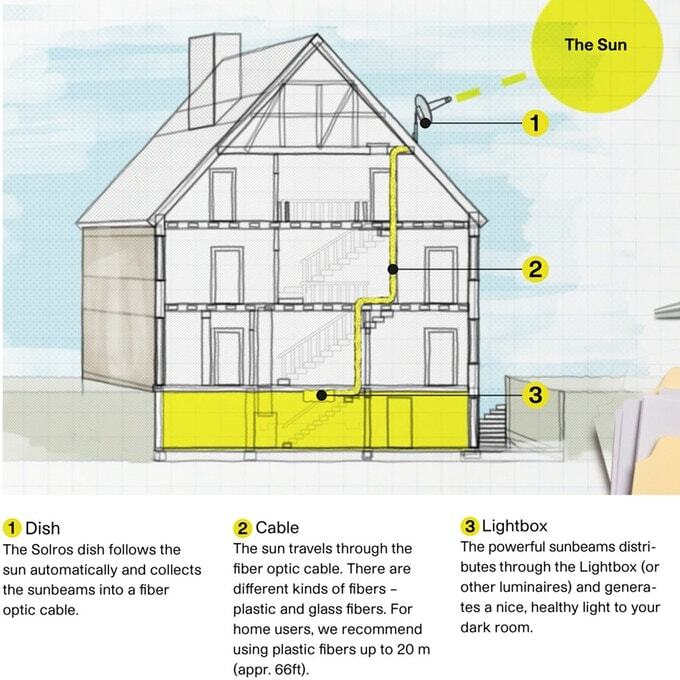 However, Solros found that a sunlight transmission distance of 20 meters was more than adequate for most homes, and the plastic version of the cable is not only cheaper but able to transmit light over this distance. As an additional cost-cutter, professional installation isn’t needed. Most home handymen and women will be able to install their system with a few basic tools and skills. The system can’t store light, so it doesn’t replace electric lights at night, but as soon as dawn breaks, the Solros dish “wakes up” and begins tracking and concentrating the sunlight once again. Still, the physical operating principle seems to remain a mystery. What exactly is transported with the cable? What happens with the lightbox? A pair of engineers, Jon Ramstedt and Daniel Johannsen, developed the first natural light harvesting and distribution system back in 2015. It was suitable for large corporates that wanted to create pleasanter office lighting conditions for their employees. 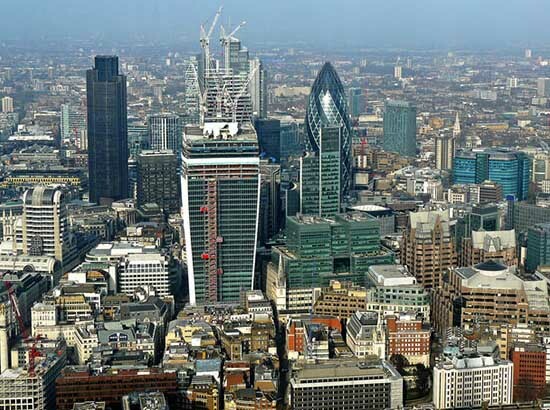 However, the large-scale version was costly, and only affluent companies could afford it. But despite this, the idea gained traction and was put to work in several countries around the world. The biggest obstacle to even more widespread adoption was the cost, so the two friends decided to investigate ways in which a similar system could be produced for an affordable price. If they could achieve this, they would have a sustainable lighting solution that would not only make homes pleasanter but also save electricity. Their drive to cut the cost of sunshine-harvesting resulted in the invention of the light-gathering disc and the adoption of plastic fiber-optic cable to replace the more expensive glass cabling. With the new system almost ready for commercial production, Ramstedt and Johannsen decided it was time for some additional skills on the team. They appointed a team of designers to help with the finishing touches that would turn the invention into a marketable product and entered a partnership with an engineering firm, Essiq. Solros is currently busy with a crowdfunding campaign and hopes to use the funds raised to finance the manufacture of its first batch of what it terms “reallight” systems. To keep prices accessible, the company will need to place a sufficiently large order with the factory it has chosen to manufacture the invention. The team is also developing an app that will allow users to monitor energy savings and get personalized weather forecasts, adding a dimension of fun into the equation. 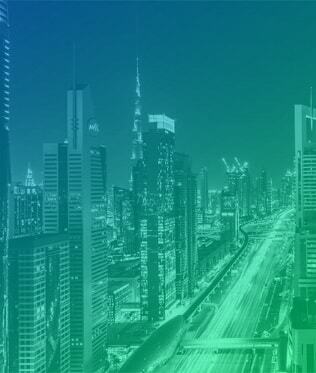 Production of the system is scheduled for August 2018, and the product’s launch will occur in January 2019. Thanks to the Massachusetts Institute of Technology (MIT), it could be possible in the future to use urban greenery for illuminating the surroundings. Even urban rooftop farms could likely attract still further interest on warm summer nights if some of the plants are glowing. 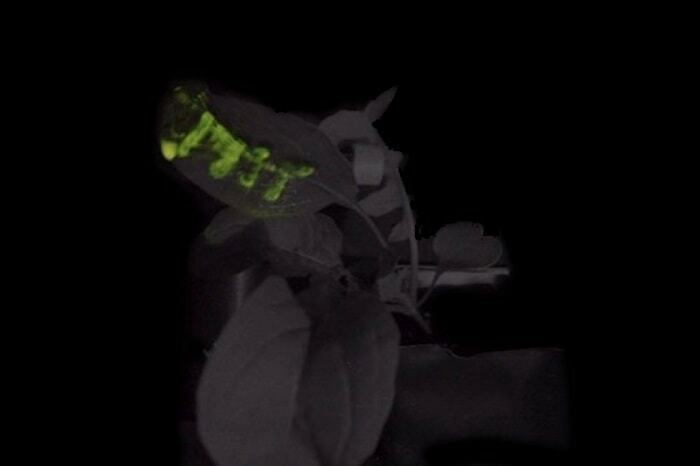 Bioluminescent plants are maybe able to replace power-eating lighting systems to a certain extent. Nonetheless, it will take quite some time. However, the first prototypes are already functioning successfully and strong enough to illuminate a book with the support of a reflective paper front. Unfortunately, it is not possible so far to create natural bioluminescent plants which are able to produce their own fluorescent elements. To let the plants shine, researchers from MIT injected specific nanoparticles with a diameter of 10 nanometers into the leaves of a watercress plant. As a result, the watercress can produce four hours dim light. Further improvements could lead to higher luminous power and a longer lighting duration – maybe enough to illuminate a workplace one day. 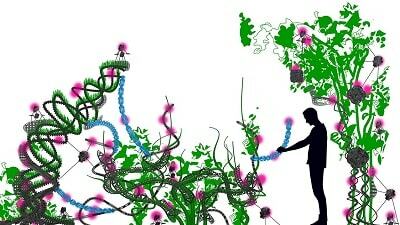 Florarobotica Robotic Plants – May Influence the World of the Urban Farming Future? “The vision is to make a plant that will function as a desk lamp — a lamp that you don’t have to plug in. The light is ultimately powered by the energy metabolism of the plant itself,” says Michael Strano, the Carbon P. Dubbs Professor of Chemical Engineering at MIT and the senior author of the study. The MIT team used nanoparticles carrying three different components. Luciferase is needed to let the molecule luciferin shine. A third molecule removes a reaction byproduct which is able to block the activity of luciferase. Allegedly, the concentration is not high enough to make the plant toxic. To inject the nanoparticles, the plants were dipped in a particular solution and then exposed to very high pressure. In this way, the particles in the solution can enter through small stomata pores on the surface. The researchers hope to replace this complex technical process by a painting or spraying method to make it suitable for routine applications. Anyone who has ever had the pleasure to visit cities like Prague, Vienna, Leipzig, Rome or Berlin quickly understands what is meant with cultural-historical buildings and city centers in Europe. These cities are a paradise for lovers of history. A walk through the streets and alleys with their diverse architecture collection, such as from Romanesque, Renaissance, Baroque, Neo-Gothic, or Art Nouveau, conveys the impression of being in a conscientiously and carefully maintained open-air museum. It is not surprising that these places and buildings are under monumental protection. At first glance, it probably doesn’t give the impression but all these historic places aren’t immune to the rapid technological progress – even though when it comes to modern LED street lighting. Meeting the market demand doesn’t merely mean to offer energy efficient and durable LED street lighting technology. Meeting the market demand also means to consider the character and authenticity of historic city centers, ensure minimal degradation of irreplaceable architectural artifacts and follow strict heritage conservation requirements. But the development of LED lighting in recent years also went along with new modern shaped lamps. 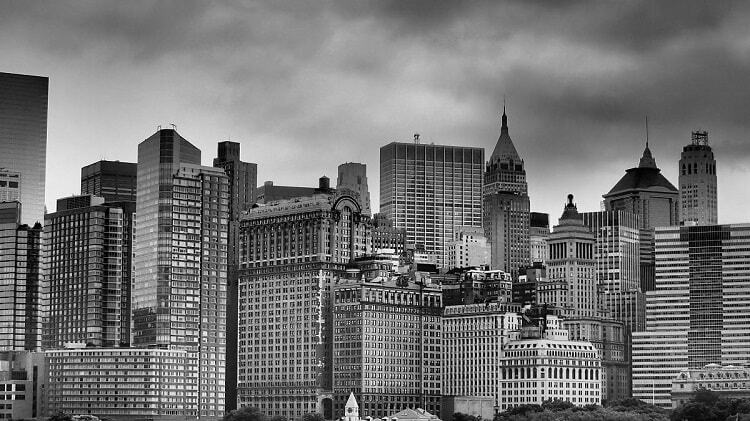 Visually, they don’t match to the historic cityscapes. Let’s be honest, they significantly detract from the optical overall impression. In order not to cast a negative light on LED technology, the use of such futuristic shaped lamps should be given careful consideration. But it doesn’t mean we have to enlighten historic places without first-class technology or take a step back into the past when mercury-vapor or Victorian gas lamps were used frequently. Fortunately, different manufacturers have recognized the potential and added historically styled street lamps with state-of-the-art lighting technology to the product range. Traditional quarters in the German capital Berlin, for example, were retrofitted with modern efficient lighting in old style. For the districts of Neukölln and Spandau, ancient lanterns were even recreated precisely. The LED illuminants and all other inner parts are made of futuristic technology. The outer shapes are strongly oriented towards historic originals. The new lighting for the city of Milan, for example, also demonstrates clearly that a switch to LED lighting technology and the protection of cultural and historical heritage aren’t necessarily a contradiction. The center of the city, Piazza del Duomo, with an overall area of 17,000 m2 is still offering its historic Italian flair. This certainly is not at the costs of energy efficiency. The government of Milan confirmed energy savings of about €10 million per year. In order to protect historic treasures while lowering the public electricity bill, there is no way out in using futuristic lighting technology packed in traditional shapes. 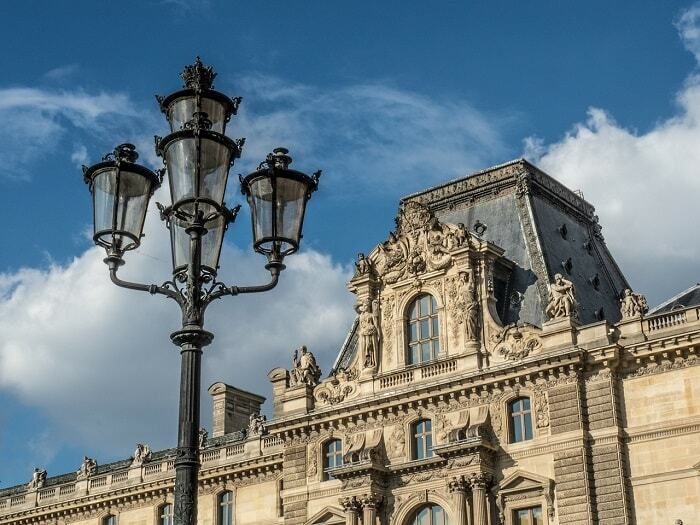 Furthermore, visually historic lamps are a necessity for a greater social acceptance of LED street lighting, and thus considerably lower energy consumption and costs.  How many cities have a detailed listing with comprehensive information about the current condition of their public street lighting? Probably, only very few cities. The exact location and height of every light point, the expected lifetime, performed illumination time, type of product, type of light source, date of construction, energy demand, and further information can be included. Depending on the size of the city, the development and maintenance of a citywide database of the entire street lighting is extremely time-consuming and costly if it is conducted by authorized inspectors. Furthermore, fast reactivity on, for example, burned-out lights or the maintenance of light points with an uncertain location and height for the right lift truck results in inefficiency. Are there places where lights are failing? Are there dark areas even if the street lighting is working as intended? Are there places which need additional or less light poles? It seems there is a more advanced method according to researchers at MIT’s Department of Mechanical Engineering. As described in a recently published study, called Urban Street Lighting Infrastructure Monitoring Using a Mobile Sensor Platform, it is possible to automate the inspection of street lighting with drive-by monitoring. It reminds us of how Google Street View has been created. With digital cameras, light measurements, GPS and sophisticated software, the researchers distinguish between streetlights and other sources of illumination. They also were able to estimate the height of each lamp. By measuring the exact level of illumination, it was possible to determine dark areas and possible lamp outages. In the end, an accurate map and a database have been created which can be send in real time to any position. An upgrade of old lighting technology to long-lasting LED is much more efficient with this monitoring system. “By comparing quantitative before-and-after data collected by the automated system, the improvements could be analyzed with great accuracy.” MIT states. The researchers suggest mounting the equipment on city-owned cars, like police cars, buses, or garbage trucks, instead of buying a new fleet. Four field tests have been carried out in Birmingham (UK), Cambridge (Massachusetts) and Malaga and Santander in Spain. After each of these tests, Kumar says, “we would disassemble our entire project, pack it up in a suitcase, and get customs clearance” to move on to the next test. In order to realize significant energy savings in the realms of lighting, light-emitting diodes (LED) became indispensable. This two-lead semiconductor light source is a suitable tool to make cities a bit more sustainable. Contrary to the popular opinion, LED’s are not only suitable to reduce the direct demand of electricity. Let us illuminate this subject with a best practice project – the switch to LED lighting in Milan, Italy. To move closer, step by step, to a sustainable city, Milan has opted for a large-scale upgrade last year. 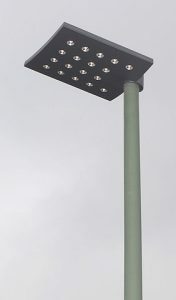 85,000 of the 141,000 street lights, provided by the Italian luminaire manufacturer AEC Illuminazione, require only about half the amount of lighting power due to the applied light-emitting diodes. According to the government of the Italian metropolis, savings of about €10 million can be achieved with the upgrade to LED streetlamps. The LED lighting in Milan transforms much more electricity into light. Former incandescent bulbs convert about 90 percent into heat instead of the envisaged light. Lowering the brightness of a light can realize further energy savings. The luminous intensity can be controlled automatically depending on the surrounding illumination level. Using the so-called AstroDIM function, the luminaires are able to dim automatically in stages depending on an internal astronomical clock. It calculates sunrise and sunset times. Also individually programmed values can be applied. The longer durability of LEDs leads to a reduced demand for conventional bulbs as well as fewer maintenance expenses for their replacement. LEDs are likely to last 100,000 hours. With an assumed lighting duration of 4,200 hours per year, LEDs can survive more than 23 years. And even if their lifetime is as half as much, they enlighten the streets of Milan much longer than HID bulbs with their 2-3 years. 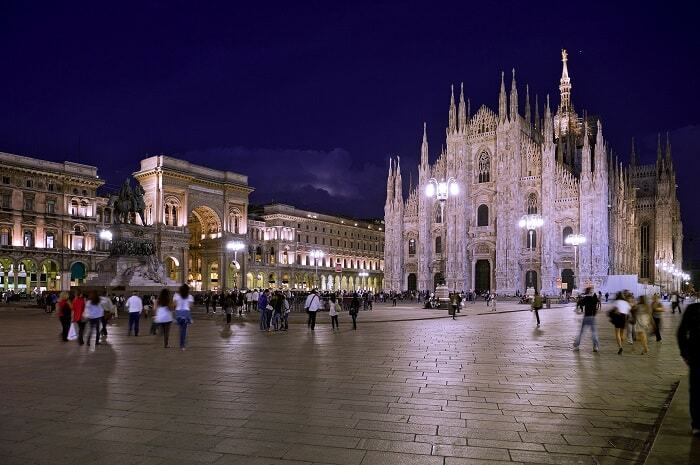 Consequently, the one year ago installed LED lighting in Milan needs 60,000 bulbs less every year. Frequently on and off switching does not affect the lifetime or light emission. By the way, LED technology brightens up immediately in contrast to traditional bulbs. The excessive use of artificial light causes harmful light pollution. 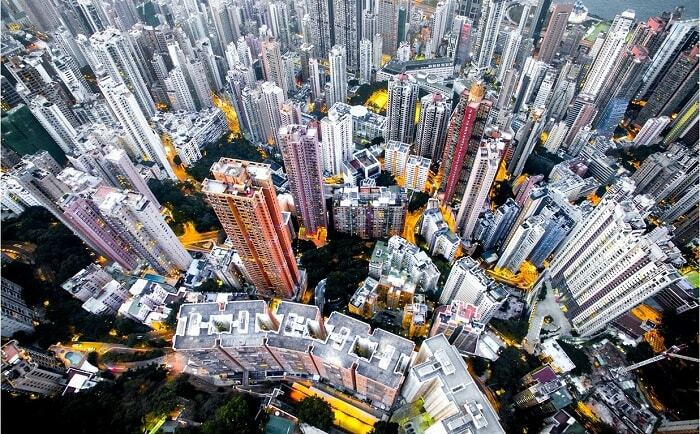 Cities are the main sources of this misdirected light competing with the night sky. To reduce this sleep-disturbing illumination, the light color and the control of the beam direction are two decisive influencing factors. LEDs are able to emit the luminous beam in a well-defined direction compared to conventional street lights using high-pressure sodium or mercury vapor. On the other hand, especially LEDs with high color temperature worsen the effect of light pollution which is demonstrated below with an example from Los Angeles. It is therefore recommended to install low blue content light sources like low CCT LEDs instead of white LEDs with high blue content. However, white light can better pass through the fog. Vehicles become more visible. Furthermore, blue LEDs emit no ultraviolet light causing harm to human eyes or skin. Apropos sustainability: Efficient recycling opportunities for LEDs could make available rare materials which are manufactured. Indium and gallium inside the semiconductor diode and rare earths like europium or terbium in the phosphor could make a recycling process worthwhile.